Northwood Manufacturing in La Grande, Oregon manufactures fine travel trailers, 5th wheel trailers, toy haulers and truck campers. Selling Northwood Rvs since 1985, they offer 5th wheels, Travel Trailers and Pop-ups for sale. 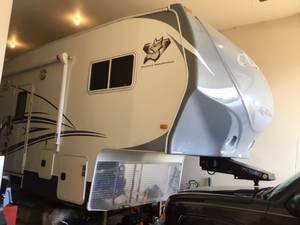 You will find both new Northwood RVs for sale as well as used Northwood RV models for sale from these private sellers and dealers below.